—TAI Diagnostics, a company started by Medical College of Wisconsin researchers that’s aiming to develop a blood-based test to determine if heart transplant recipients are properly accepting their new organs, raised about $8.3 million in a Series A financing round, according to an SEC filing. Venture Investors, a Madison-based fund, participated in the round, along with other private investors. TAI said Frank Langley has joined the company as CEO in the press release announcing the round’s closing. According to his LinkedIn page, Langley most recently served as vice president and general manager of transplant diagnostics at Immucor, a medical device maker based in Norcross, GA.
—WhyHigh, a referral-based online marketplace for helping consumers find plumbers, roofers, and other service providers, quietly closed over the summer, according to a report from the Milwaukee Business Journal. The Milwaukee-area startup, which at its peak employed 10 people, had been developing its software in secret. In the report, Emling said WhyHigh folded because it didn’t hit the metrics needed to justify continuing to fund the venture. Kimberly Capelle and Jim Emling, who founded WhyHigh in the spring of 2014, previously headed up insurance and financial solutions services at Zywave, a Milwaukee software company. —DevCodeCamp, a Milwaukee-based program teaching computer science fundamentals that launched in July, recently added 2,100 square feet in new offices, bringing its total floor space to 7,300 square feet, the Milwaukee Journal Sentinel reported. 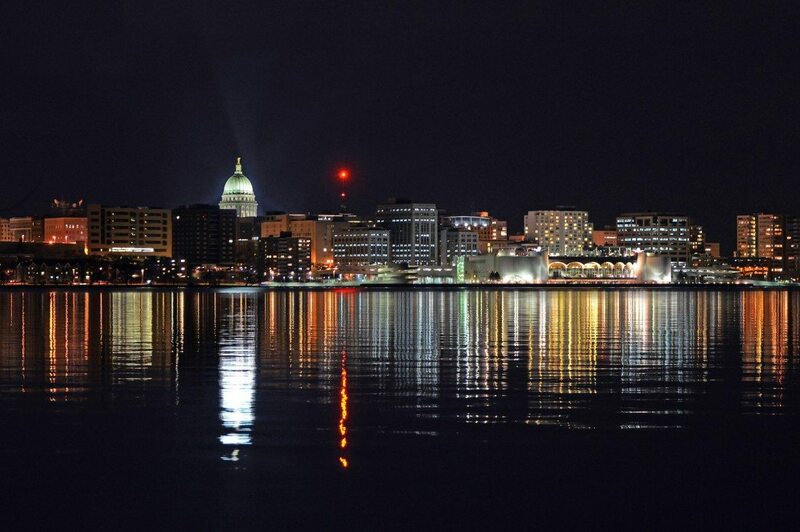 According to its website, DevCodeCamp is expanding to Madison, with classes starting in February 2016. Coding academies are on the rise nationally and a cottage industry has formed around them; for example, Skills Fund, an Austin, TX-based startup, plans to provide loans to students who participate in approved programs. —Scale Up Milwaukee announced the third class of its “Scalerator” program, a six-month series of mini-MBA courses and entrepreneurship training that aims to help existing businesses push for more rapid sales growth. This year’s class has 18 companies whose businesses do everything from fabricating metal to baking gourmet cookies. According to a press release on the new class, the 27 companies who have graduated from Scalerator have generated more than $10 million in new economic activity and have created more than 40 jobs. —Redox, a Madison-based healthtech startup whose software helps other developers integrate with patient record-keeping systems used at hospitals and clinics, raised $3.5 million in a Series A funding round from East Coast and Wisconsin investors. Devin Soelberg, Redox’s chief customer officer, says it plans to use the money to add customers and staff. The 10-person company intends to grow its software development, customer service, and business development departments, he says. —Alexander Kempe, whose 18-year stint at General Electric (NYSE: GE) included time as a GE Healthcare executive, is planning to launch a $300 million private equity fund to invest in “connected health” companies, the Milwaukee Journal Sentinel reported. The fund, known as 37celsius, would invest in and attempt to scale up eight to 12 businesses from around the world developing commercial, clinical products rather than consumer goods. Kempe is a Swedish national who lives in the Milwaukee area.